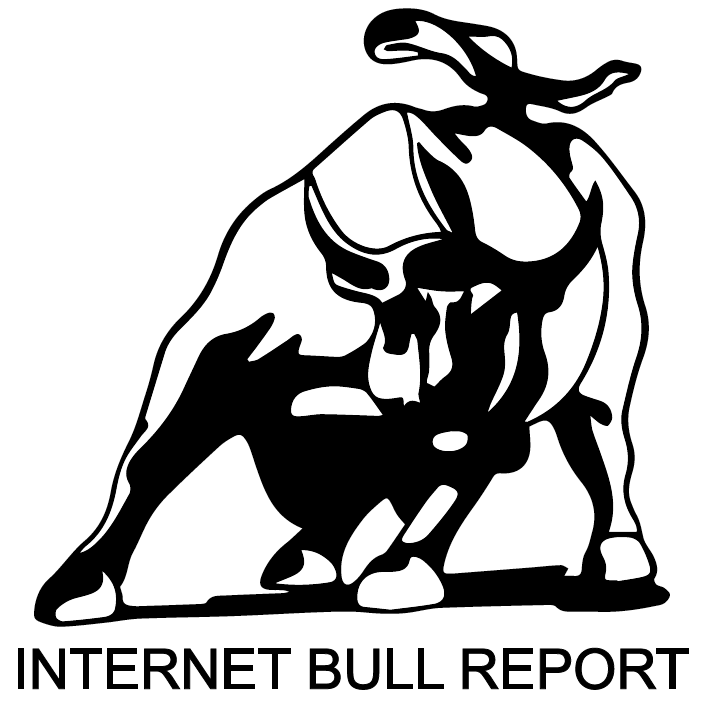 Welcome to the 39th edition of The Weekly Bull Report. Princess Ubolratana Mahidol, the sister of Thailand’s king has joined the race to be the country’s next prime minister. President Trump’s 2019 State of the Union – Full Transcript. Theresa May will plead with MPs for more time to renegotiate the Irish backstop in her Brexit deal. The business of kidnapping. Read about it here. Jeff Bezos accuses National Enquirer of blackmail and extortion. The bad news on human nature, in 10 findings from psychology. Read or listen here. Cannabis may help relieve autism symptoms. The official 2019 emojis are here. Namaste Technologies ($TSXV: N) Founder and CEO fired for self-dealing. Honest Company co-founder Christopher Gavigan has a newly funded hemp CBD startup called Prima. Ruminate – verb. Think deeply about something. On this day in history, February 10th, 1996: Deep Blue becomes the first computer to win a chess game against a reigning world champion. Despite his defeat in the first game, Russian world champion Garry Kasparov proceeded to win the match by 4-2 games. Measure What Matters: How Google, Bono, and the Gates Foundation Rock the World with OKRs. Black Edge: Inside Information, Dirty Money, and the Quest to Bring Down the Most Wanted Man on Wall Street. Rocket Men: The Daring Odyssey of Apollo 8 and the Astronauts Who Made Man’s First Journey to the Moon. Free Hugs Campaign: Sometimes a simple hug can make you feel a lot better, and there is evidence that human contact boosts feel-good chemicals in the brain. Watch it.